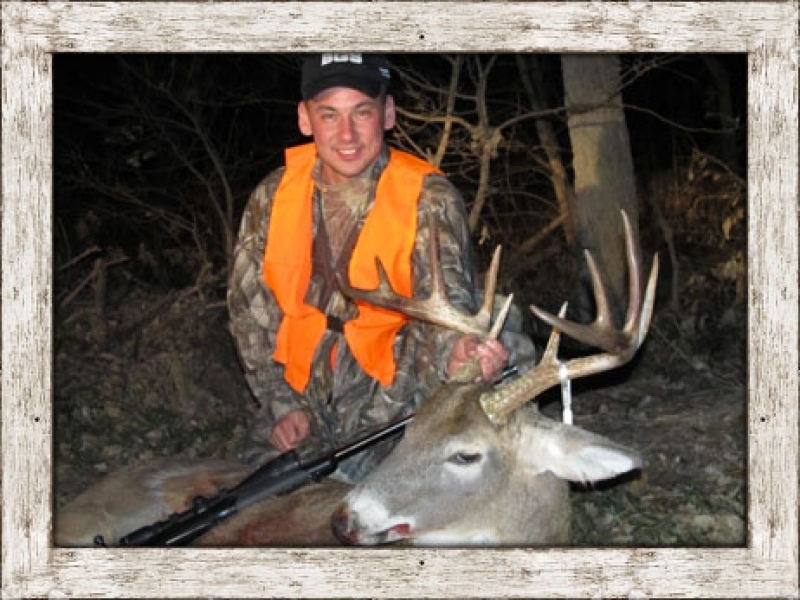 Kansas Deer & Turkey Hunts | Nebraska Deer & Turkey Hunts. We’re located in Northwest Kansas and South Central Nebraska. 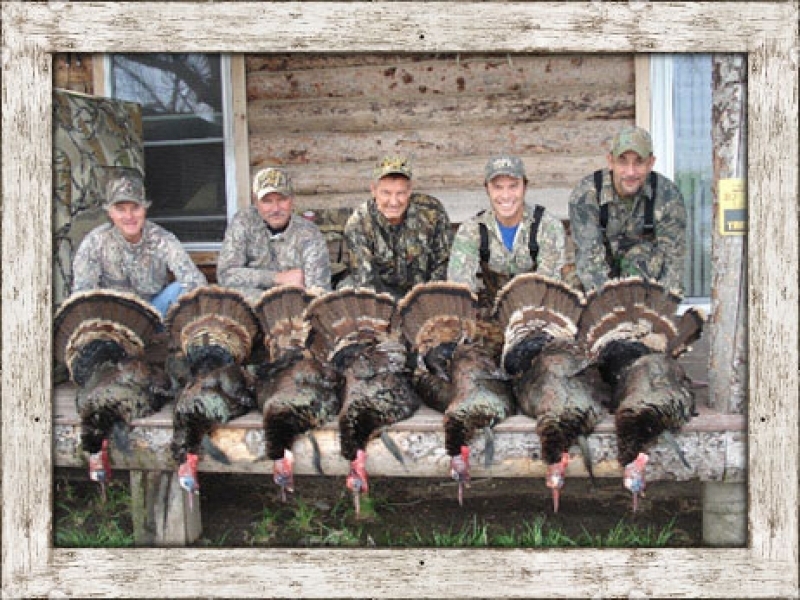 We operate on over thirty miles of bottom ground that provide some of the best deer & turkey habitat in North America. Alfalfa, Corn, Milo, & Wheat provide a buffet for Trophy Whitetail Deer, Mule Deer, Turkey, and numerous other game species such as pheasant and quail. 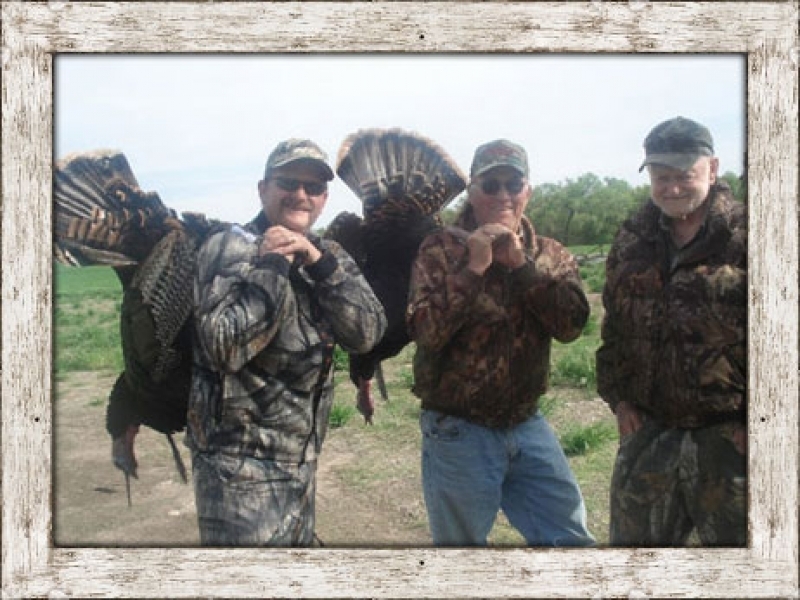 We offer Semi-Guided Archery, Muzzle Loader, and Rifle hunts for Trophy Whitetails & Mule Deer as well as Spring & Fall Turkey Hunts for Rio's (our most common turkey), Eastern, and Merriam Turkeys. 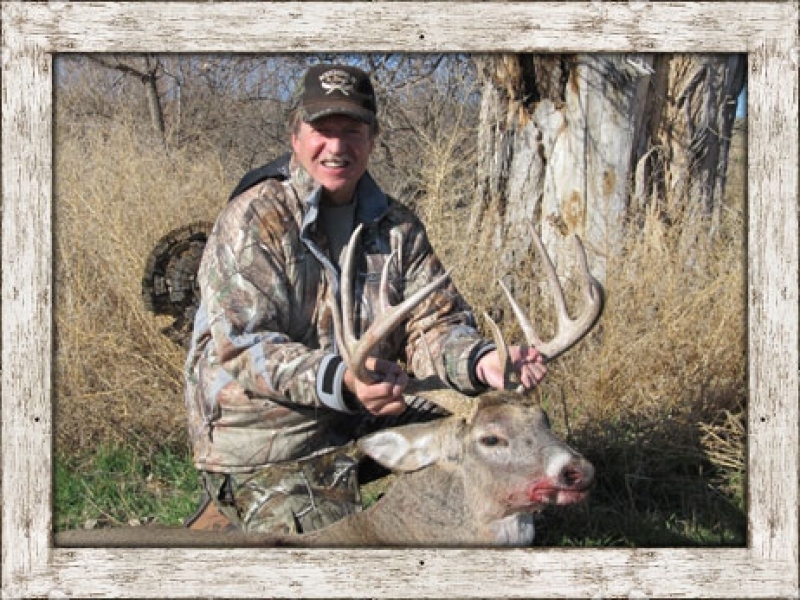 Outfitter and Host Mark Beam has been in the hunting business for over 30 years. He grew up in Illinois and hunted famed Pike County and throughout Central Illinois for everything from Ducks to Whitetails. Mark moved to Colorado in 1980. 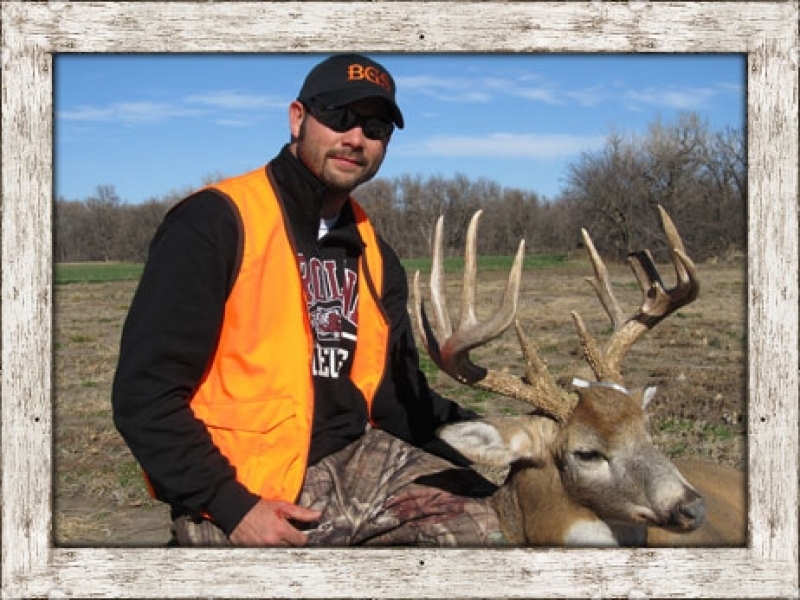 As the owner/operator of Stillwater Gun Club and Stillwater Outfitters in Colorado, Mark built Stillwater Outfitters into one of the largest and most respected waterfowl hunting operations in North America. 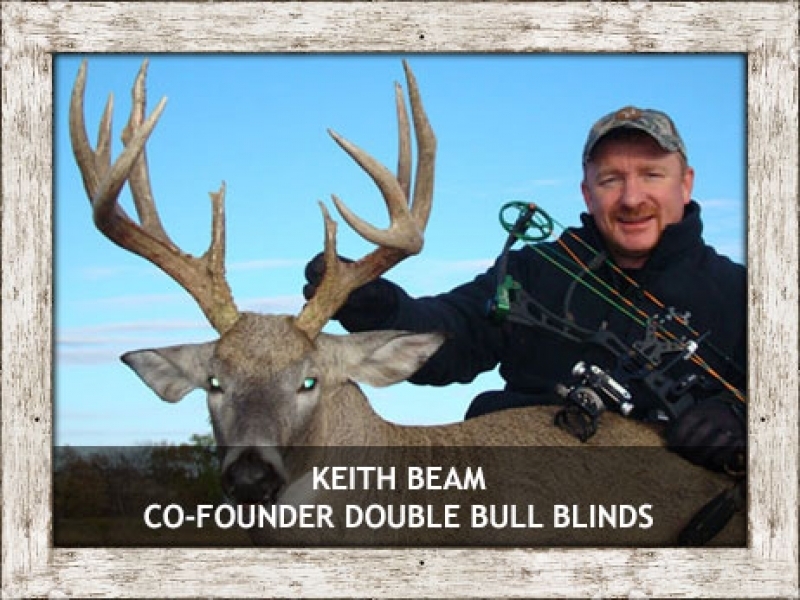 In 2001 he headed East and started developing his newest venture in Kansas & Nebraska. 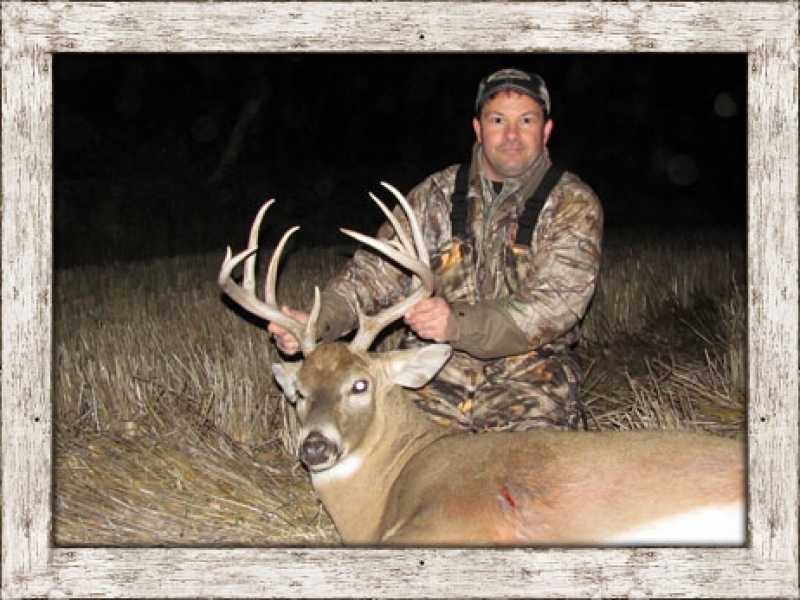 Mark sold Stillwater Outfitters in July of 2008 so he could dedicate all of his efforts and continue the development of his Kansas/Nebraska Whitetail Deer & Turkey Hunting Operation under the name of Beamer’s Guide Service.